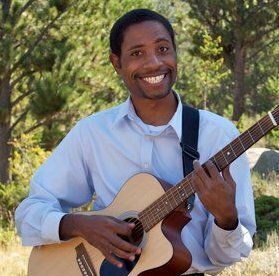 specializes in guitar, voice, violin piano, and music theory. "We learn by doing... We also learn from others,..."
"Music Unlimited has been an awesome resource for me as an artist. I always walk away with a fresh perspective on how to approach my music. I appreciate the free flowing environment. Also, sharing and learning with other students as well. Joseph is an awesome facilitator, very knowledgeable and friendly, helpful and tons of fun! Definitely looking forward to the next session!"